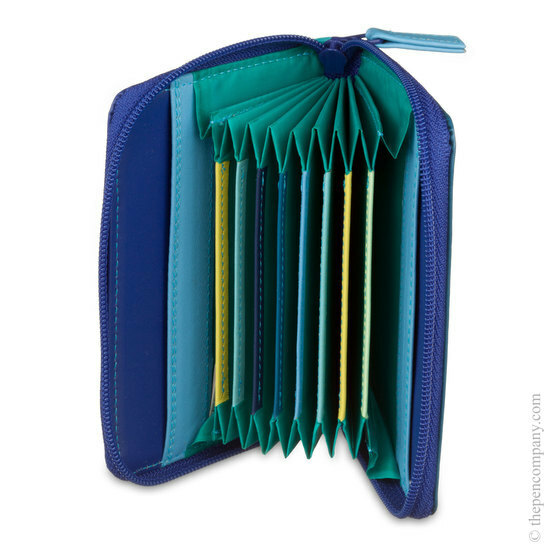 This Mywalit card holder has a multi-pocket accordian-style construction. 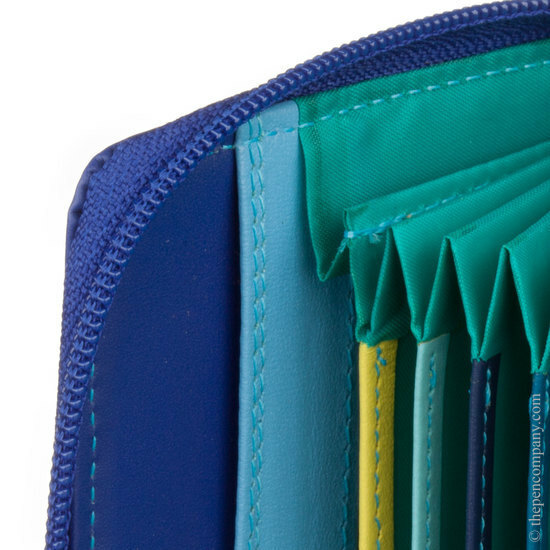 The ten accordian-style pockets enable easy browsing and selection of your cards and the two side pockets can either be used for more cards or folded notes. The Mywalit zipped credit card holder is made using fine quality soft nappa leather and is available in an exciting range of colourways. 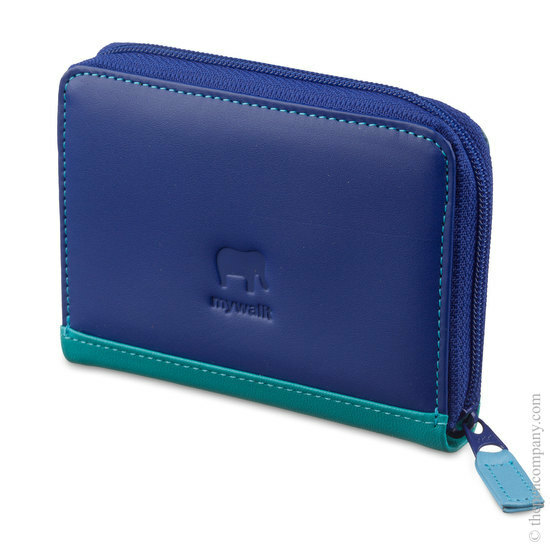 I have had my credit card holder for several years now and my daughter has one too. They are capacious, colourful, hard wearing, and made from beautiful leather. Mywalet is second to none for leather goods. I had my own shop and sold a lot of these credit card holders and lots more of their leather goods.